Interested in injecting an ethical component to your investing? Well, we have good news – with the SITR, you can have your cake and eat it too. 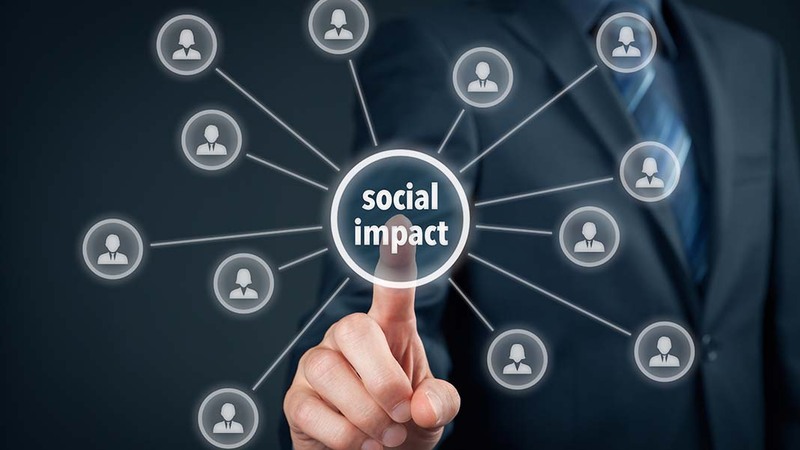 So-called ‘impact investing,’ in which investors aim not only to make a return but also to make the world a better place through their investments, is a relatively new concept – but, thanks in part to the efforts of such high-profile individuals as Mark Zuckerberg and his wife Priscilla Chan to combine investing in for-profit ventures with philanthropic aims, interest in the idea is growing. The case makes sense, not only from a social point of view, but also a financial one. The 135 social enterprises surveyed in The SEFORIS Report (2016) generated around £450m (~$614m) worth of revenues in 2014. Of those, 65% had grown their revenues from the previous year. Not bad, is it? Social Investment Tax Relief (SITR) is a fairly new tax break designed to encourage individual investors to back charities and social enterprises by allowing for a 30% tax relief on loans or equity investment that they contribute. So by lending a social enterprise £10,000, an investor would get a £3,000 reduction in that year’s income tax bill, as well as a potential capital gains tax deferral. Initially modelled on its more illustrious brother, EIS, SITR shares many of the qualities and criteria. An enterprise must meet a series of conditions around size, legal status and so on in order to qualify for SITR – a breakdown of these criteria can be found in Big Society Capital’s Essential guide to social investment tax relief. Another thing you’ll notice is that SITR is applicable to loans as well as equity, which means that these sorts of social investment may be as good for your liquidity as they are for your soul. There are obviously criteria around this, and I encourage all investors to make sure you’re comfortable with these before investing any capital. These are overwhelmingly the stars of tax incentives that UK investors can benefit from. SEIS and EIS – the ‘seed enterprise investment scheme’ and regular ‘enterprise investment scheme,’ but you already know that – offer generous tax rebates when investments are offset against income tax. These are designed to mitigate risk for investors and encourage them to invest into early-stage companies. These are two of the most generous tax relief schemes in existence, with EIS offering up to 30% tax relief on your initial investment – and SEIS offering up to 50%. SEIS is only available for the first £150,000 of investment into a company, but this still means that, in a simple sense, from a £10,000 investment into an SEIS-qualifying company an investor risks losing a maximum of £5,000 – and that’s not taking into account loss relief or capital gains relief, which puts investors in an even better position. This relief is available only to UK incorporated companies that can issue ordinary shares. As such, it’s applicable to B Corps and other social interest companies that may not yet carry the official title, which means that you, as an investor, are not put out of pocket for investing in a socially responsible company over one that is motivated purely by profit. Oliver Hammond is a Senior Analyst and is a member of the SyndicateRoom sales and due diligence team. Alongside his more general role, Oli also specialises in social impact and film opportunities where he leads SyndicateRoom's efforts in these sectors. He reaches out to potential clients and analyses investment opportunities before they are accepted onto the SyndicateRoom platform. Oli is former West End banking expert and previously co-founded a shipping container company. 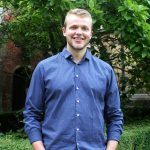 Oli has a passion for early-stage companies, and previously worked at an ambitious startup that aimed to encourage the next generation of entrepreneurs through an app. Oli left the University of Kent in 2014 with a BA (hons) in War Studies and enjoys playing football and rugby. Follow @SyndicateRoom on Twitter and Facebook.